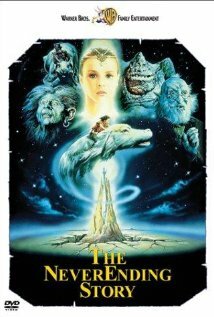 Do You Remember The Neverending Story? I just introduced this movie to my thirteen-year-old niece. She’d never seen it, but it was a nice way to extend the importance of reading especially since she’s the start age of my target audience, and she’s now reading Serissa. Apparently, according to her nobody reads anymore! Frankly, I remember watching this movie as often as I could as a child, couldn’t get enough of it. 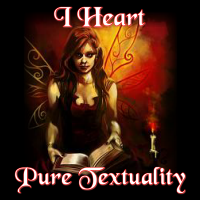 This was a classic fantasy portraying just how real books can feel when you get invested. I’ve recently heard they are trying to remake it. How interesting could that be? I’ve read differing views on how this can help the story look more appealing and up to date, but others seem to think it should be left just where it is. If it gives the young imagination a way to explore what reading can offer in a visual format, win-win for me. I’d love to see a new version as long as it is done well. I haven’t read the book yet, but have recently added it to my goodreads list. What are your thoughts? Have you read the book? Did the old movie meet expectations or would a new one be a chance for improvement? Another Angel Series… Yep, busted! I began this series nearly four years ago. 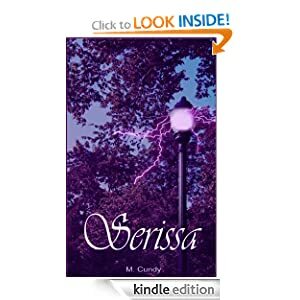 While I admit my writing style is still evolving, Serissa begged to be out there, and her readers requested her to be as well. I am currently trying to network and meet new people in order to support the book, and also to be involved in the now. I recognize there are many angel stories, but this one needed to be told… or so I’ve been told. I’m not going to back down from the over saturated market for like themes. Yet, I feel I should explain how Serissa is different, because she certainly is. The angels in Serissa began as aliens. They describe themselves as beings merely from another existence, their world parallel to ours, and while they are greater beings, they’re quite like us, almost an ancient species of humans. They have their genre based similarities, but there are no demons to fight them in this story. It is not that kind of action. This is a love story, a life story if you will, at least at first before everything goes terribly wrong. The angels focus is more than just saving the world, it’s changing it. In their world they appreciate life as a gift and love one another endlessly, even those who are not on the side of good are accepted for creating balance. They are so evolved in their emotions, they recognize the need for companionship to survive. They only fall in love once and stay in love forever. If something were to happen to their love, they are capable of moving on without grief. They’re able to do many things. I don’t want to give away all their capabilities, some I’m sure people can easily guess, but that would spoil the story. They are not a perfect race however, just more evolved. Everyone can make mistakes in this story, no one is better than the other. They all have their role, and in that they are special. They realize their goal is everyone’s goal. Their failure is everyone’s failure. Life is not meant to be lived alone, in love or not in love, you will always need someone to back you, someone to help you, someone to guide you, someone to believe in you. All I ask is have faith in something more than you are familiar with, but something believable and nearly tangible. I do believe in angels… I do… I do. I’m now posting some samples of Serissa under the Inside Serissa section. Your first sample to read is located here. You can now also follow me on Twitter! and Like Me on FB. This is a pivotal point in the book. It’s a conversation between three best friends about their summer plans. “Okay, say for a moment my mother agrees to let me travel around the country and follow around a band. I don’t even know who they are or if I’ll enjoy myself,” I say, digging for a better reason to go other than just hanging out with them. Which is good enough, but I still need more than that with a chance to have a summer alone with Kyle. “Gabriel,” I finish for her. 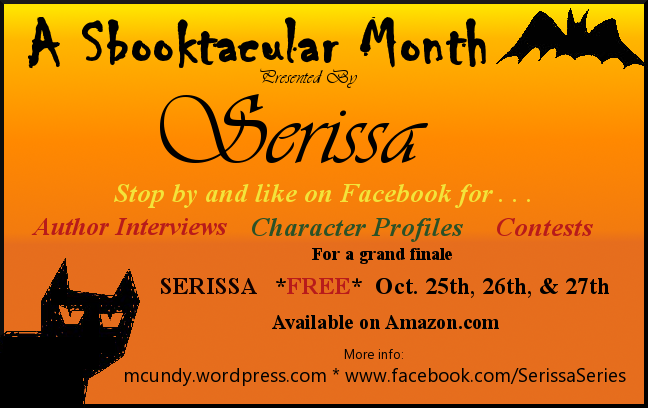 Serissa is officially available for purchase here. Thank you to all my readers, followers, editors, and believers along this journey. You are all very dear to me, and I appreciate every bit of advice, and have applied all of your insights to the best of my abilities. I am looking forward to a wonderful journey with future books and future readers. Much Love Forever!